So far goebel has created 7 blog entries. 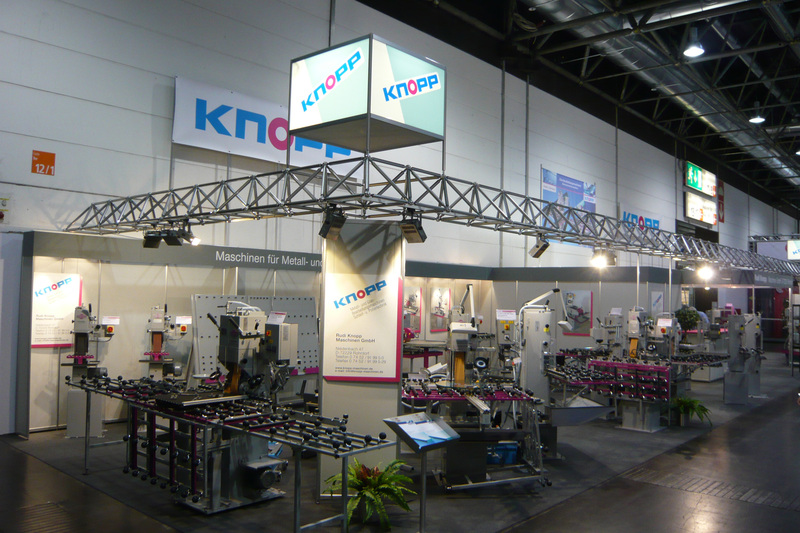 Type Drillmatic V 150, vertical, double-sided, semi-automtic. By PLC-controlled servo motor. Drilling diameters from 3 - 100 mm. 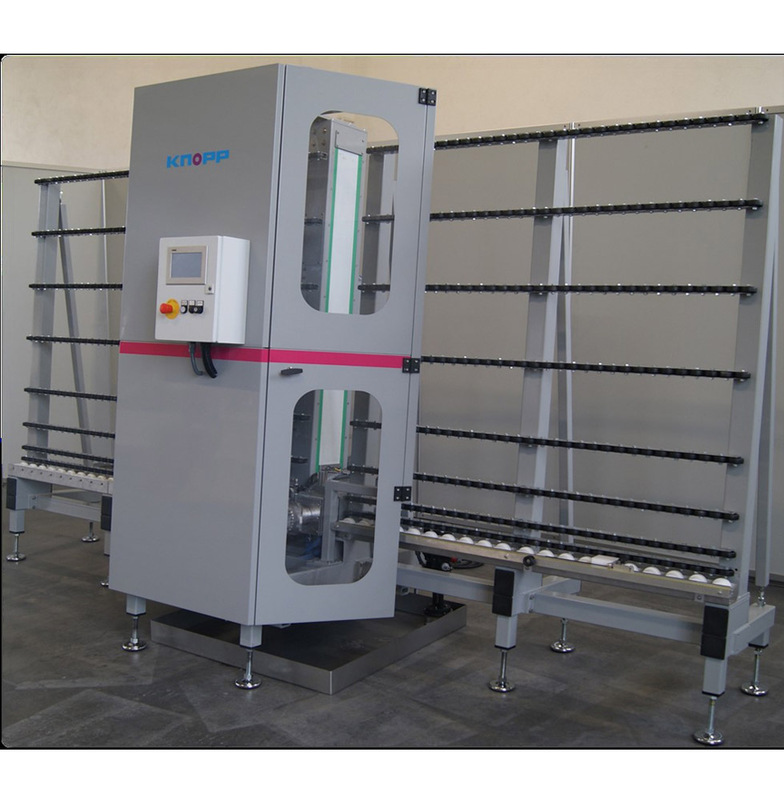 Glass thickness up to 35 mm. Please ask for our detailed offer. 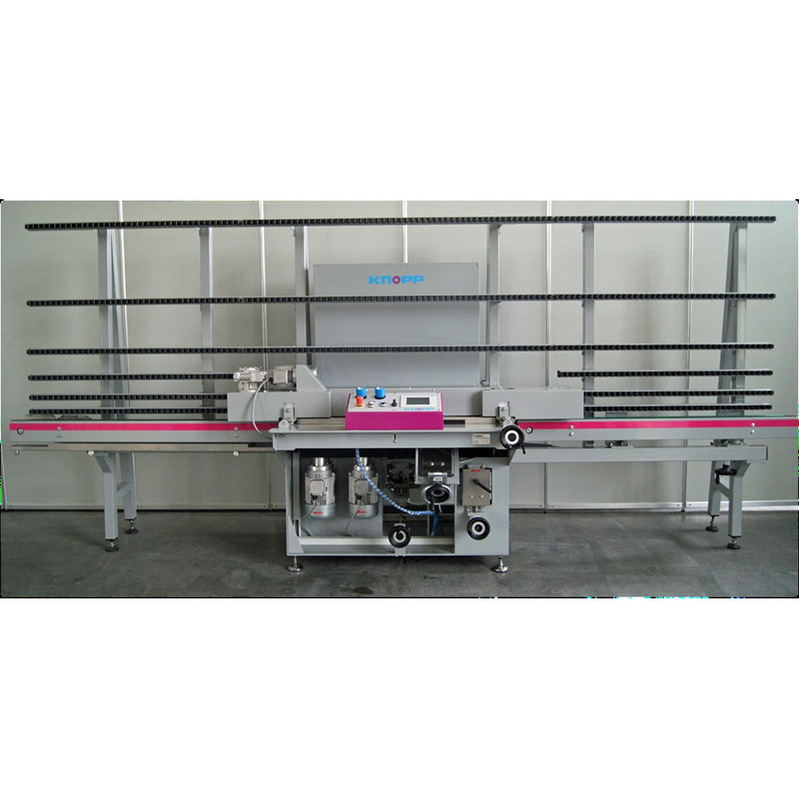 Straight line edging machine type KSM 5-2 for grinding, bevelling and polishing of edges at flat glass. Please ask for our detailed offer!